The other day I went to see my absolute favourite musical Wicked. Wicked tells the tale of the infamous Wicked Witch of the West from the classic story of The Wizard of Oz. 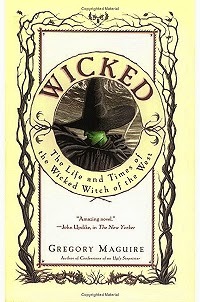 Wicked originated as a book written by Gregory Maguire and was converted for the theatre in 2003. Wicked shows a different side to the Land of Oz and provides a new perspective into the events that lead to the Wizard, the yellow brick road and of course Dorthy. Wicked the musical became my favourite musical the first time I went to see it with my grandma 9 years ago and has remained my favourite musical ever since. The songs, the story, and the friendship are touching and full of emotion. Indina Menzel and Kristen Chenowith originated the roles on broadway and Menzel won a Tony for her portrayal of Elphaba (the Wicked Witch of the West). To prepare for my day in Oz I had to paint my nails green with Deborah Lipman's Elphaba and Emerald City on my ring fingers. 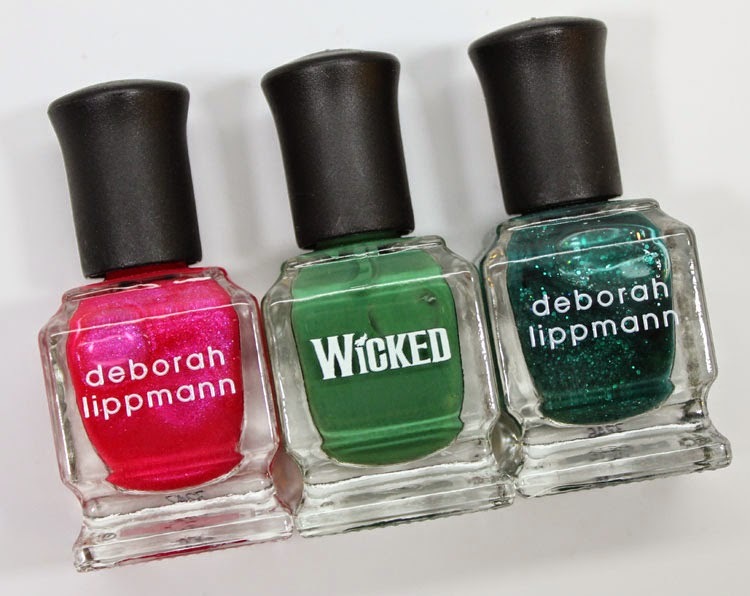 Both polishes come from Deborah Lipman's Wicked collection designed for Wicked's 10th anniversary in 2013. The set also includes a pink glitter polish Popular named after the fun and upbeat song that Glinda sings. 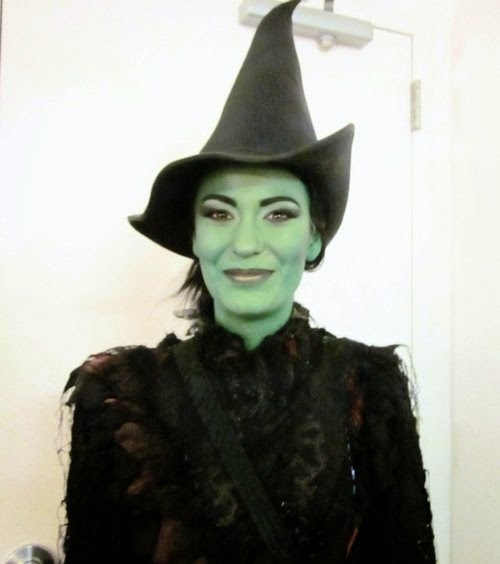 Elphaba is a beautiful creme green shade that matches Elphaba's skin colour. Emerald City is a green glitter polish that emulates the bight sparkling lights in the Emerald City. Together the Wicked polishes creates a perfect Ozian manicure! 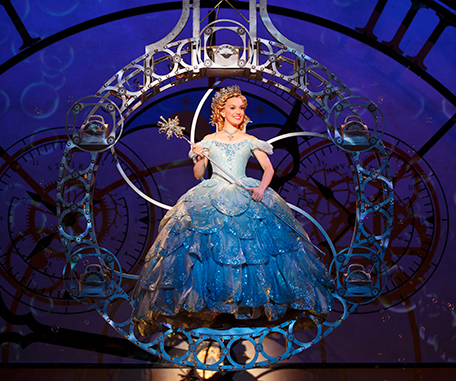 Alyssa Fox played the role of Elphaba and Kara Linday played Glinda at the performance. Although Fox is actually the standby for Elphaba, I thought she was absolutely amazing and really loved her voice. When she sang the famous song Defying Gravity I got the chills and was mesmerized by the performance. Lindsay brought such a bright and bubbly personality to Glinda but also gave touching emotional performances for Thank Goodness and For Good. Both ladies brought down the house and received much deserved standing ovations! 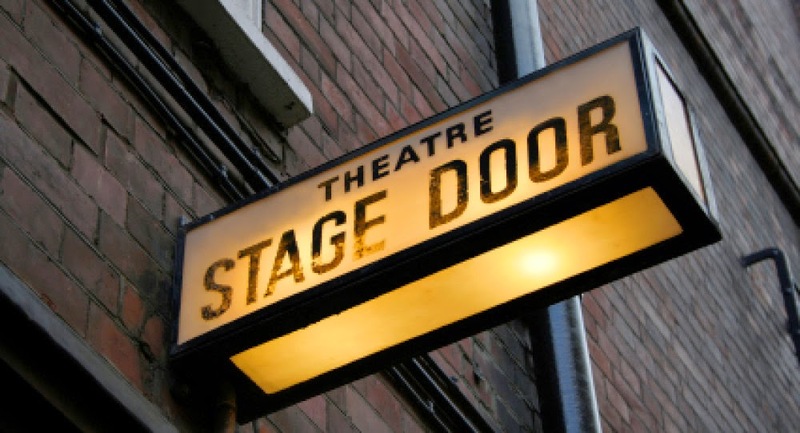 After the show I went to the stage door in hopes of getting a glimpse of the stars! Luckily, many of the cast members came out and generously took the time to sign programs for fans and pose for photos. Everyone in the cast was so sweet and kind. Having the opportunity to chat with Kara Lindsay (Glinda), Alyssa Fox (Elphaba) and Matt Shingledecker (Fiyero) was a pleasure and I wish them all the best in the future!